This kit fits Triumph twins only. 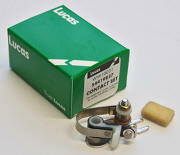 Two 6 volt coils or one 12v dual coil recommended. Wassell electronic ignition for twins and singles. 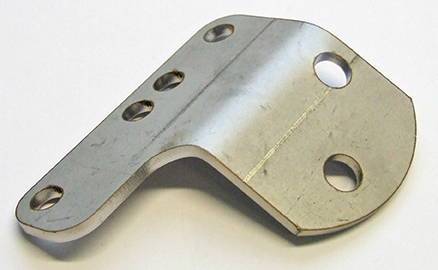 European manufactured using premium quality components. Two 6 Volt coils or one 12V dual outlet coil (3 to 4.5 Ohm) recommended but works fine with 2 stock 12 volt coils. 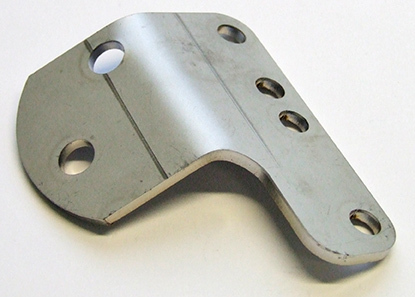 A unique billet stator plate design (CNC manufactured stator/trigger). 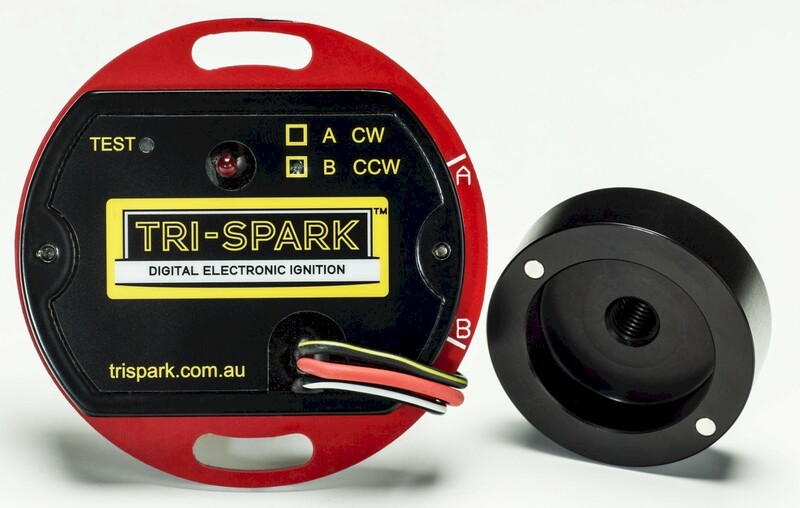 Super compact module design for easy mounting, also incorporates multi pin wiring connectors, so the ignition pack can be removed from your wiring harness for maintenance. Supplied with full installation instructions. 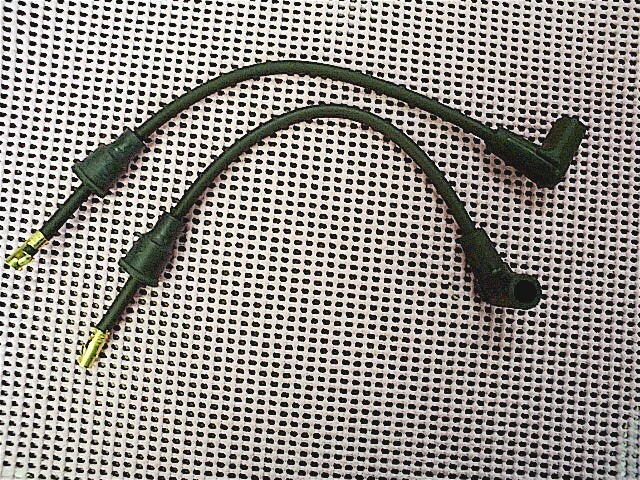 Spark plug wire set. 24 " long 7mm diameter, copper, non-resistor. USA made. Spark plug wire set. 24 " long 7mm diameter, Silicone resistor core. 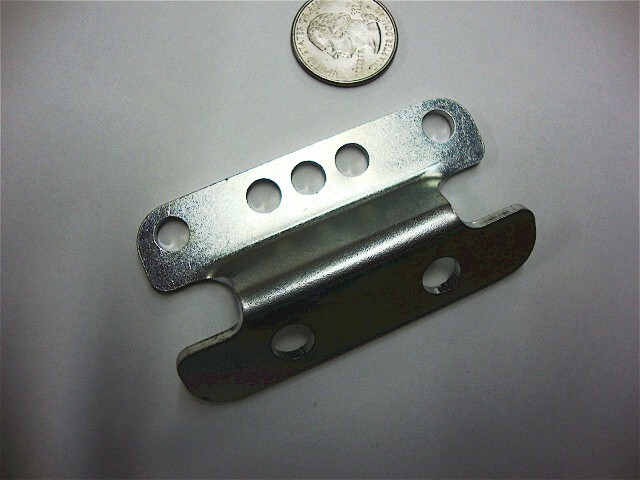 Use with Boyer Digital systems and Tri-Spark. Ignition contact points 1968-72 models. Up to 1974 500 models. Bike takes 2 sets. Lucas.